The attitude towards teachers with tattoos varies according to country and school. Even in the west where tattoos are fairly common, school owners will often look down on teachers sporting obvious tattoos. In many countries tattoos were often used in the past as signaling membership of a criminal gang (e.g. the Yakuza in Japan or the Mafia in Italy‏‎) and whilst we are more familiar with images of popstars or sports stars with tattoos, that prejudice has still not entirely disappeared. The key though is perhaps visibility. If you have a large tattoos on your face and hands then this is going to put a lot of school owners and recruiters off. If, on the other hand, you have a discreet tattoo on your lower back the chances are that it will never be seen in class (see What to Wear‏‎) and the issue of tattoos will never arise. Generally speaking if you can cover your tattoos then you will likely find it much easier to get a job and less hassle all round and if you got the job without a face-to-face interview, then do not be surprised if your boss asks you to cover your tattoos before you come into school. 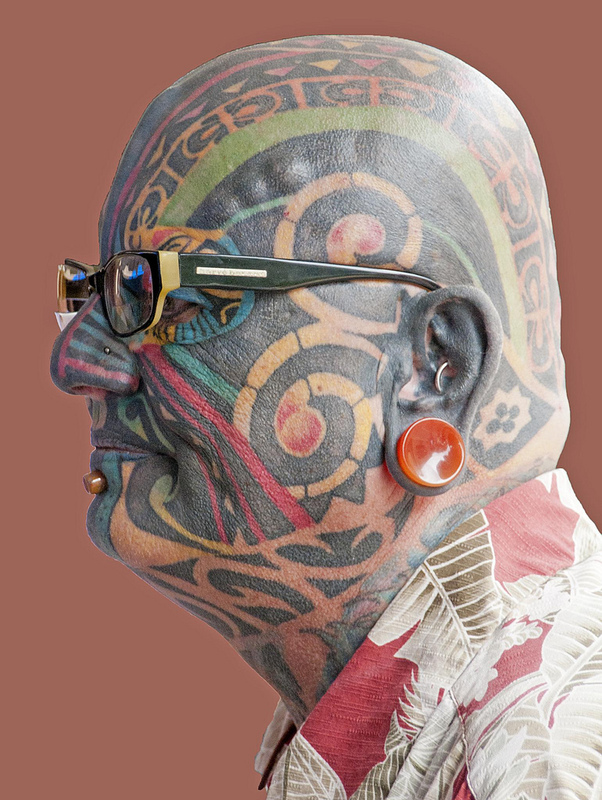 Thailand‏‎ – tattoos are looked down upon and should be covered if you can.